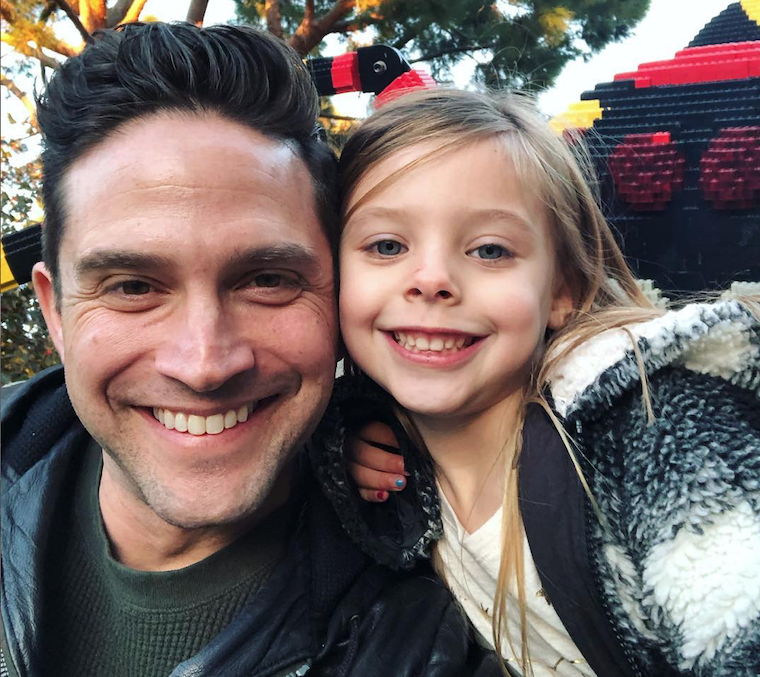 Days of Our Lives spoilers relate that star Brandon Barash might be very busy causing drama as his character Stefan DiMera in Salem, but off screen his life is anything but what you see on the soap. 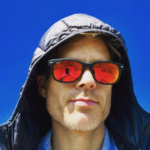 As a matter of fact, the handsome actor recently shared a clip of him and his daughter Harper enjoying a very special daddy and daughter date this past week. According to Brandon’s Instagram page, he took his little princess to Disneyland to see some other princesses for a special character breakfast. And from the look on Harper’s face, she was more than overjoyed to be there. We have to agree with Brandon’s fans, as this is one of the most adorable clips we’ve seen in a very long time. Brandon is not only a great daytime television actor, but an even better daddy to his princess in real life, too! Days of Our Lives airs weekdays on the NBC network. Check your local listings for times. In the meantime, drop us a line with your thoughts in our comments section below. And as always, don’t forget to check back with Daily Soap Dish for all the latest news, updates and spoilers on Days of Our Lives and all of your favorite daytime television shows right here!